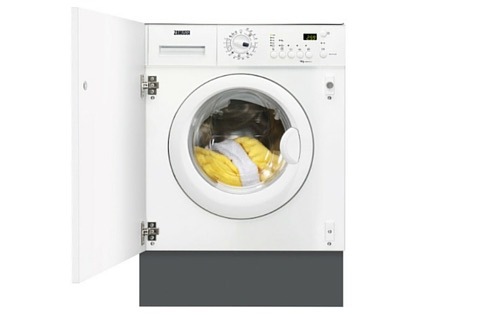 Below you can see a side-by-side comparison of 5 of our ‘Best Buy‘ freestanding washing machines (to see integrated models please scroll down). We can say with confidence that, if you choose to buy any of the models below, you’re getting a fantastic product. These all score highly in pretty much every category and have received lots of positive feedback from buyers on major retailers sites like ao.com, currys.co.uk and johnlewis.com etc. Each of these machines is a top performer so the key really is to decide which are the most important factors for you. If your budget stretches to it you can’t really beat the Miele – it’s a stellar performer and comes with a 5 year guarantee! 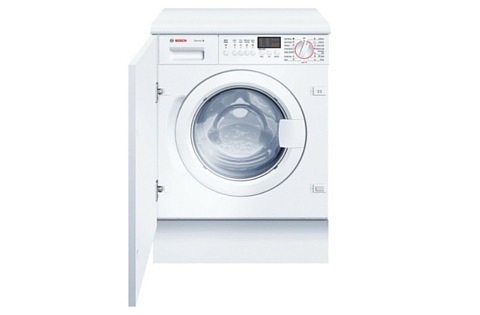 If you have a big family the 10kg Zanussi might be your best option. 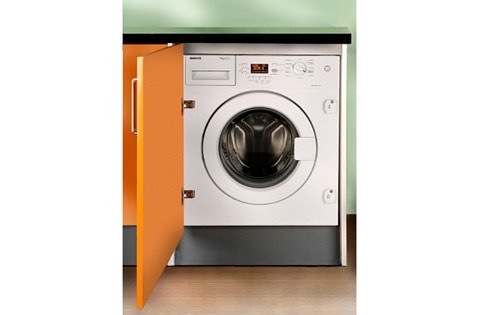 If affordability is most important then the Beko offers outstanding value. 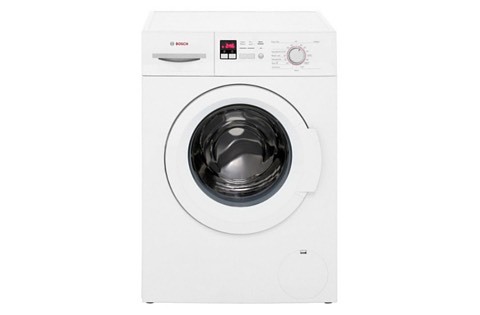 The Bosch and the Hotpoint are similarly priced and offer broadly the same options (the Hotpoint is slightly bigger at 8kg so better if your volume of washing is larger). Each machine has a best-in-class A+++ energy rating meaning they only cost £25-35 a year to run. You could probably spend that in 2 trips to the launderette! To find out more about each machine click the ‘Read Review’ button at the bottom of each column to read our review, watch owner review videos and, if you’re interested in buying, you can check which of the online retailers is cheapest with our price comparison chart. 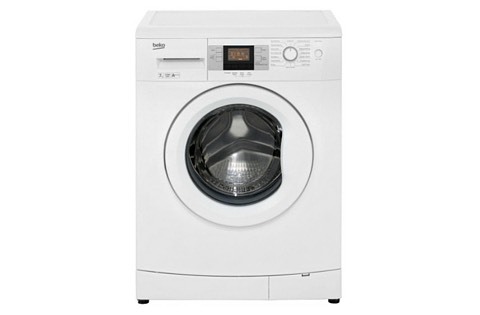 Like the selection of freestanding models above, the best buy built-in washing machines below are all great performers. As you’ll probably already be aware, there are significantly fewer integrated models available than freestanding ones. 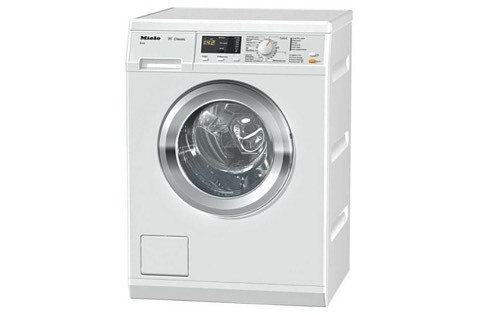 At the time of writing ao.com lists 23 built-in washers compared to 186 freestanding models. That doesn’t mean that you can’t find a great integrated product to buy, but it does mean you’ll have less models and brands to choose from. You’ll also find (sadly) that integrated washers are almost invariably more expensive than their freestanding counterparts. You’ll often find great freestanding machines for under £200 but you’re unlikely to find a similar, built-in option, for much under £300. To find out more about the pros and cons of integrated appliances check out our buying guide here. That said, the models below all offer excellent performance and, we think, value for money. 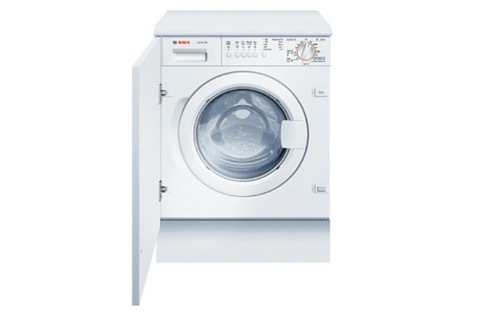 As you’ll see there are two Bosch models in the list and both are first class machines (although a bit pricey at over £600). 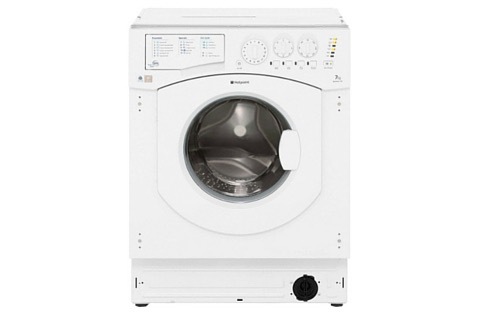 If you’re looking for a cheap integrated washing machine you’ll want to take a look at the Hotpoint which retails for under £300 and get very positive buyer reviews. 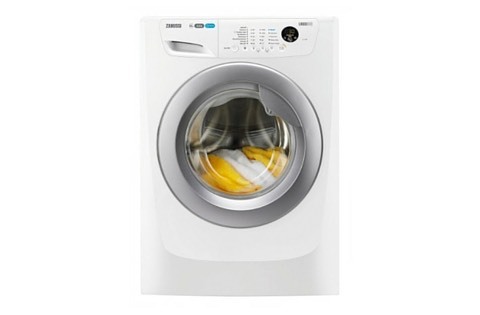 The Beko is also very affordable at a shade over £300 and is similarly popular with buyers. 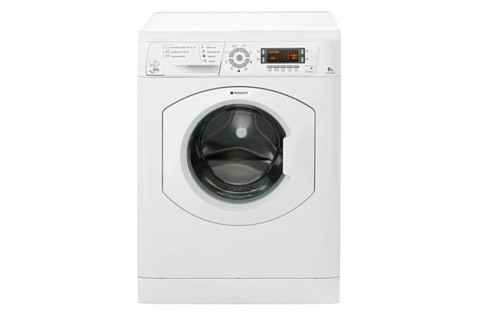 Finally there’s the Zanussi, which is more of a mid-range price at just under £400 but that’s still pretty reasonable for a fitted machine which scores highly in all key performance areas. To find out more about each machine, click the green button at the bottom to read our full review and compare the latest prices at all the major online retailers. The price shown on this page is only a guide as prices online fluctuate frequently. To get the best deal on your purchase check the prices shown in our comparison charts (on the individual review pages) as these are updated daily!